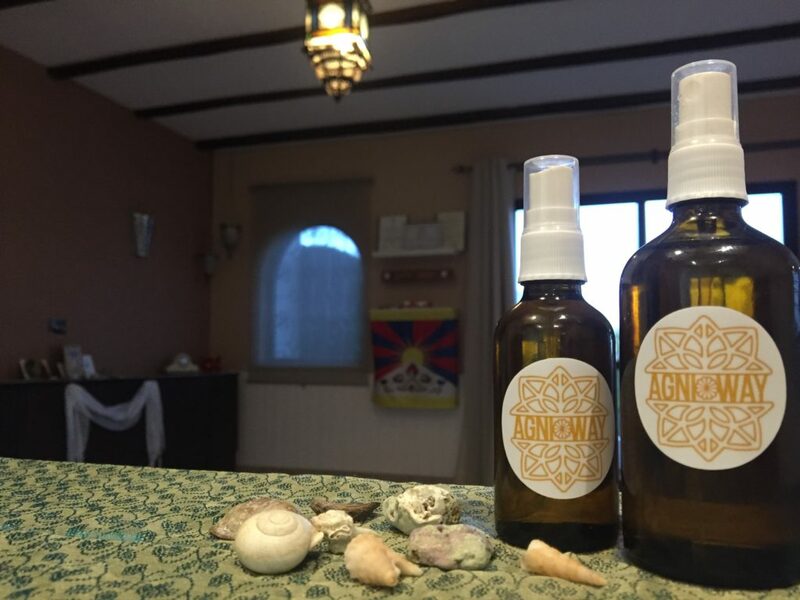 Massage oils ‘Agni Way’ are unique composition of warming, energizing and beautifully fragrant natural bio-oils. Perfect for vitalizing whole-body massage. Available in 50 and 100 ml containers. 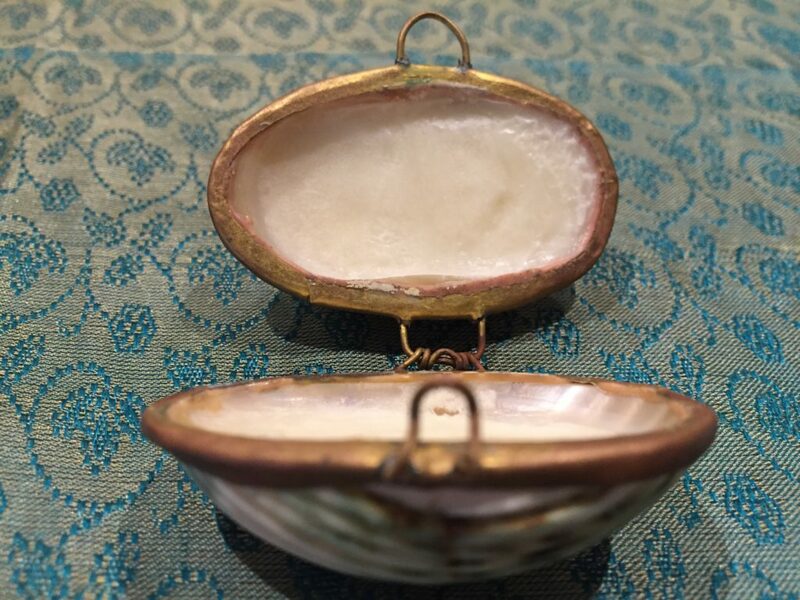 Handmade, beautiful shell box filled with 100% natural shea butter. Lemongrass and lavender fragrances. 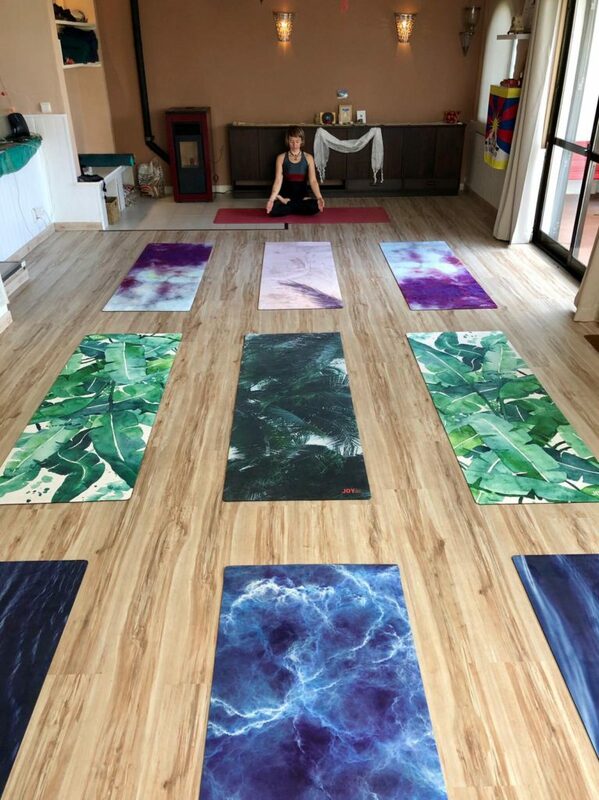 Ecologic yoga mats with nature inspired prints. From polish designers ‘Joy in me’. 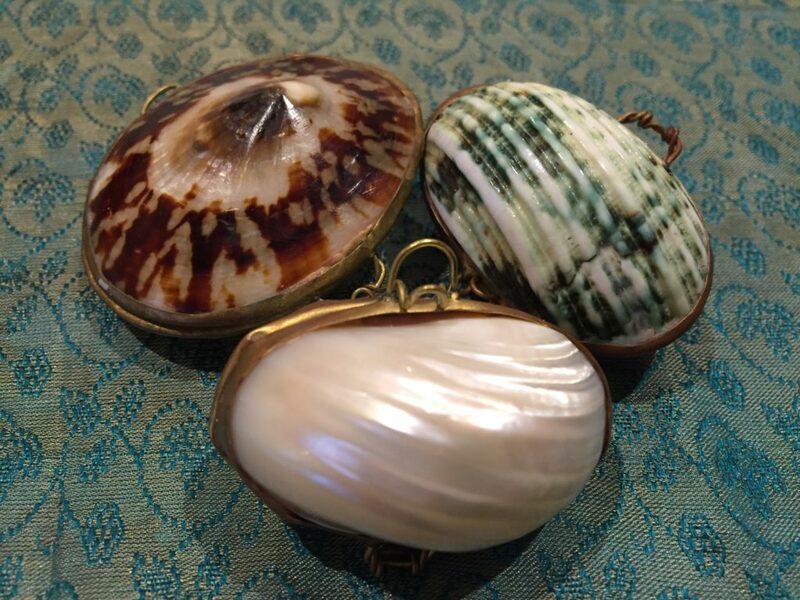 All products can be found at http://en.joyinme.co. 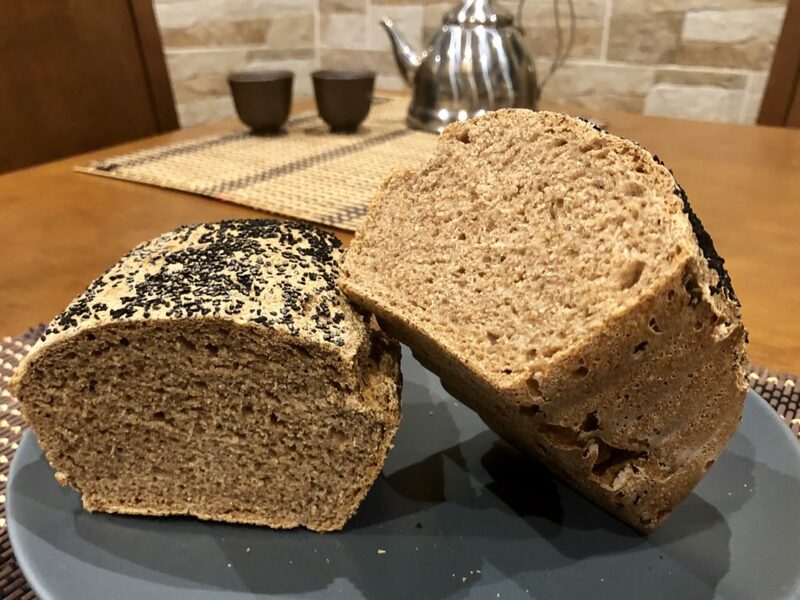 Delicious homemade bread made of bio, wholegrain rye and wheat flour. With various toppings, such as rosemary, black cumin or coarse herb salt. 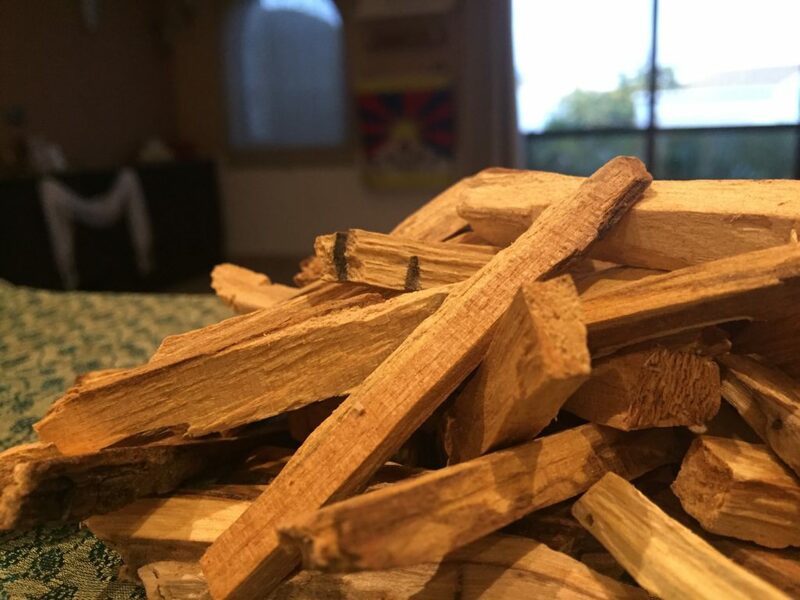 Palo santo, a sacred tree from South America. Used to clean energy field of the space and rituals participants. All gifts can be bought at my yoga shala in Lagos (Algarve).